I'm very excited. My friend Trina was trying to raise money for `Take A Hike Foundation' and was giving away her Olympic Opening Ceremony Dress Rehearsal tickets as an incentive. I won 3 tickets to the dress rehearsal on Monday, Feb.8th and I'm very excited about it! Can't believe that the Olympics start in just 2 weeks. Thank you, Trina, for an opportunity to participate! sweet! 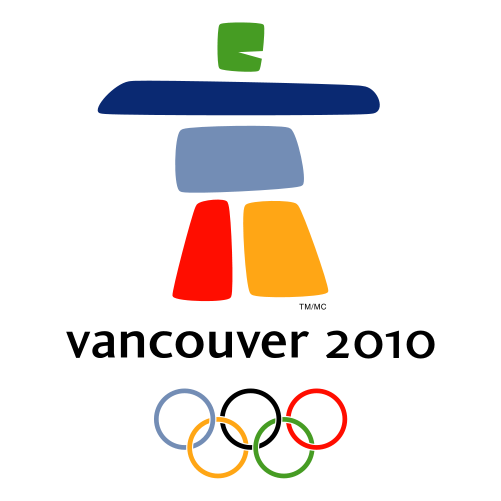 I'm going to the closing ceremonies and am so stoked! I'm so excited to show off our awesome city!